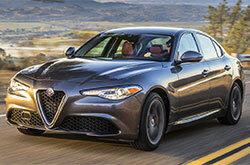 Before you buy your next new luxury car in the Phoenix area, be sure to do your homework. 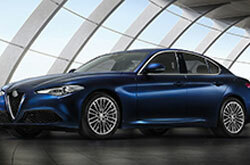 This will prove to be advantageous from the moment you drive off the lot. 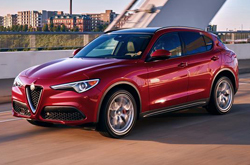 At Alfa Romeo of Scottsdale, we've made it simple for you to find out everything you need to know about Alfa Romeo models, providing you with one convenient place to compare cars. 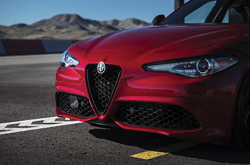 Our professionally written articles cover a variety of topics, including features, engine design and safety equipment for every new Alfa Romeo vehicle at our Scottsdale car dealership. 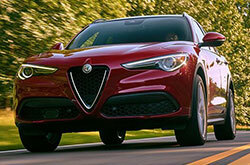 Alfa Romeo of Scottsdale is pleased to offer our Valley drivers a comprehensive car comparison tool which offers a fast way to compare other luxury models to each one of our new Alfa Romeo cars. Designed to help you determine which car best fits your needs, the tool is easy to use and provides in-depth information about particular models. All you have to do is click on the word "Compare" below the model image of your choice and then select from a large list of competing brands. Doing your research before you buy will help you make the right decision. 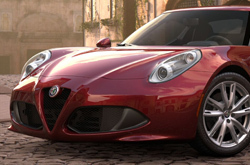 Also, be sure to browse through our large online inventory of new Alfa Romeo cars right here in our Alfa Romeo of Scottsdale inventory. 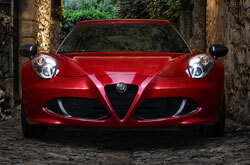 Looking for a particular Alfa Romeo model in Scottsdale? No problem. By clicking on the new inventory link you'll be able to see exactly what we currently have at our store. 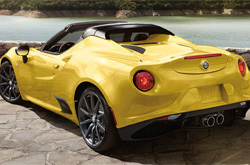 When you're done finding a few of your top choices, contact us to schedule a test drive.